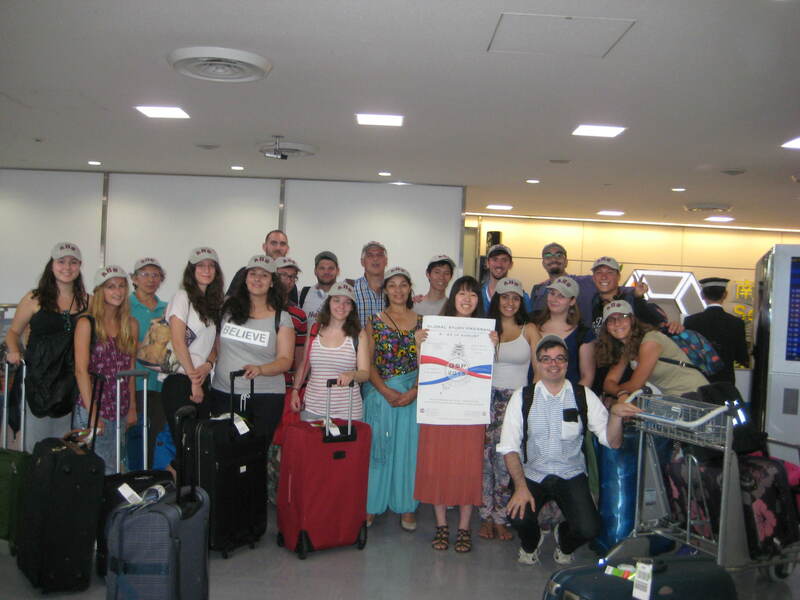 The team from Aristotle University of Thessaloniki arrived in Narita airport early in the morning of August 6. 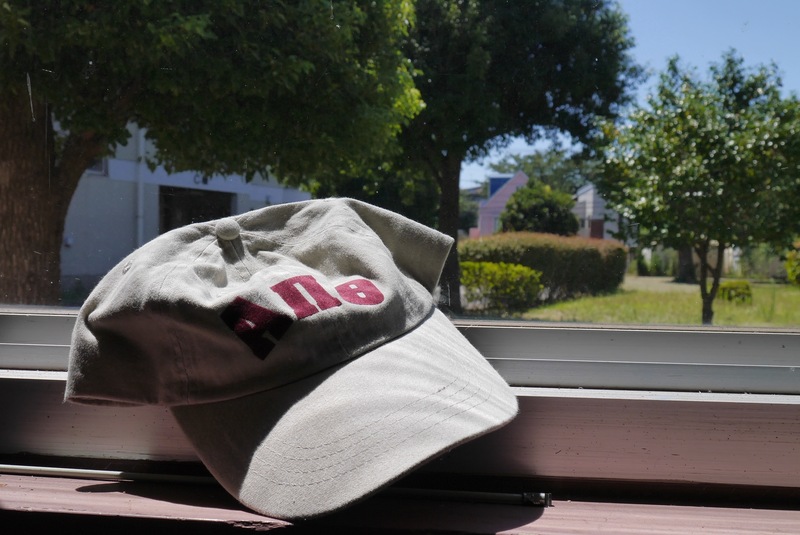 Two students, Rika and Keita, who participated in last year’s summer school in Thessaloniki came along to the airport to greet the AUTh team, which came already bearing gifts: we all received an AUTh hat! The AUTh team then bought a SUICA card and we all got on a direct train from Narita airport to Inage, where Chiba University’s International House is located. 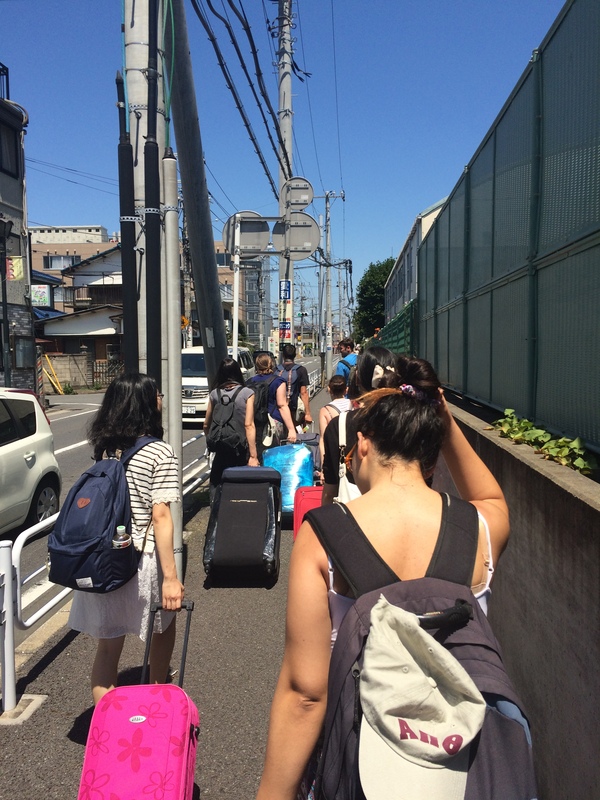 The 10-minute walk from Inage-station to the International House in the scorching heat of the Japanese summer was probably the first unforgettable experience of Japan for AUTh students. 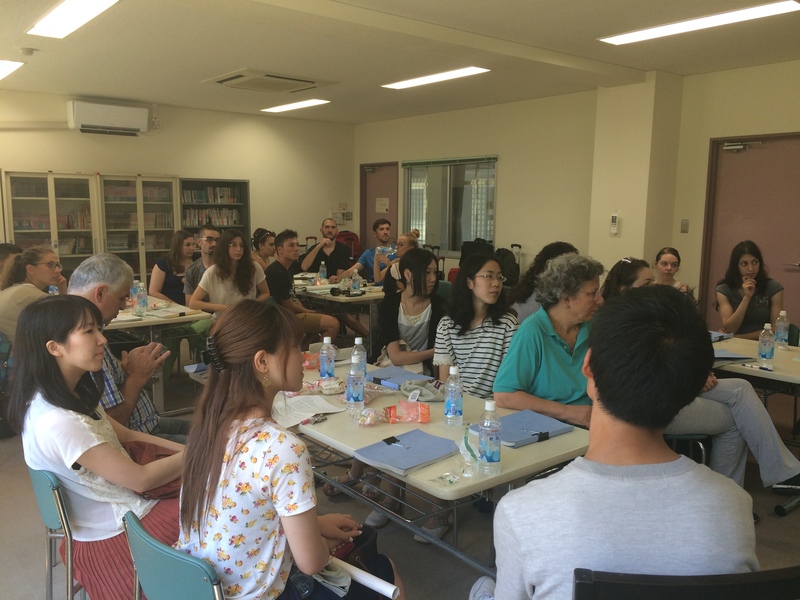 Once arrived in the International House, we all had a light lunch while the course manuals, clipboards and Chiba University souvenir bags were distributed to the AUTh team and a brief explanation of the schedule for the next two weeks was held by the course organizers. 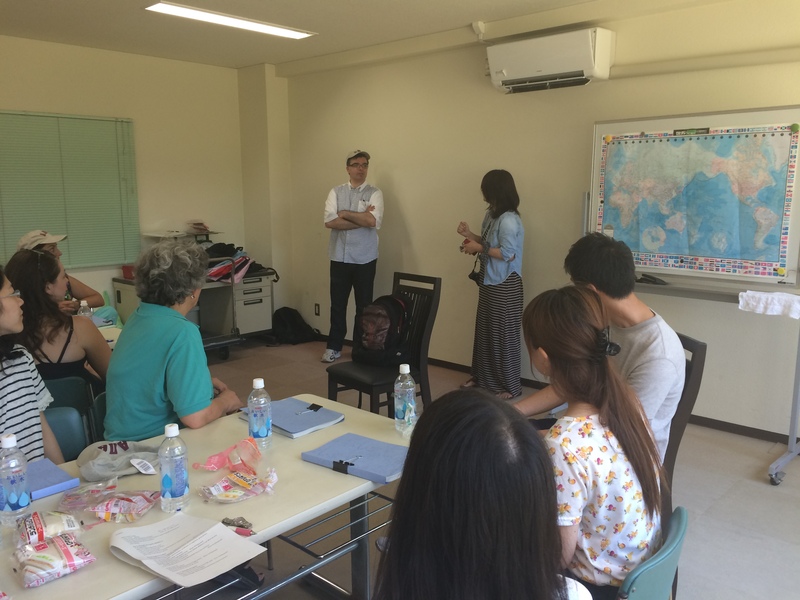 Several Chiba University students joined us for the session and helped the AUTh students to settle down in their rooms and buy the necessary toiletries, after the end of the orientation session.